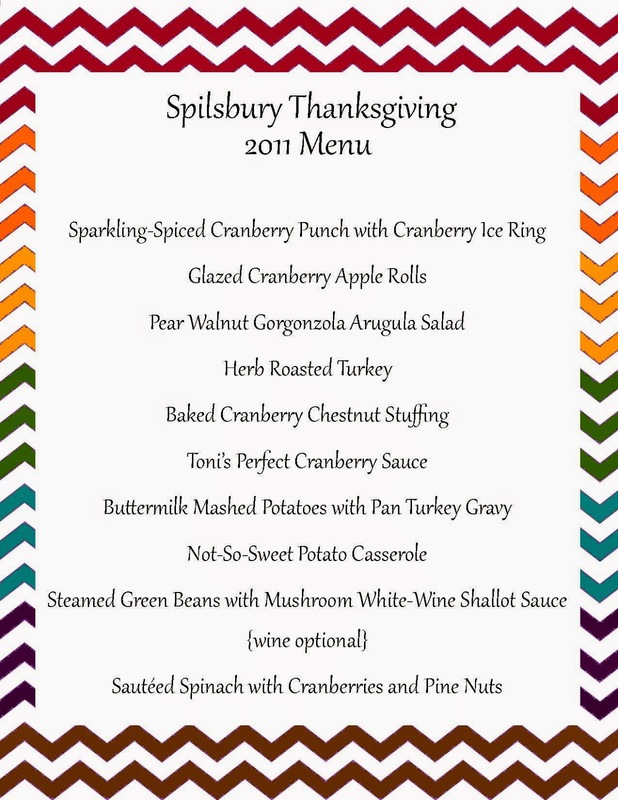 With Halloween almost a week behind us, we are sharing the last few years of our Thanksgiving Party Suites! Its so fun to see how we have progressed in our designs and styling. For two years running our Thanksgiving Party Suites have flown out the door and we can not wait to share with you our newest suite in the next few days!! If you remember last year we debuted our Turkey Silhouette with you ~ we could not have imagined how successful it would be and how much you would love it! 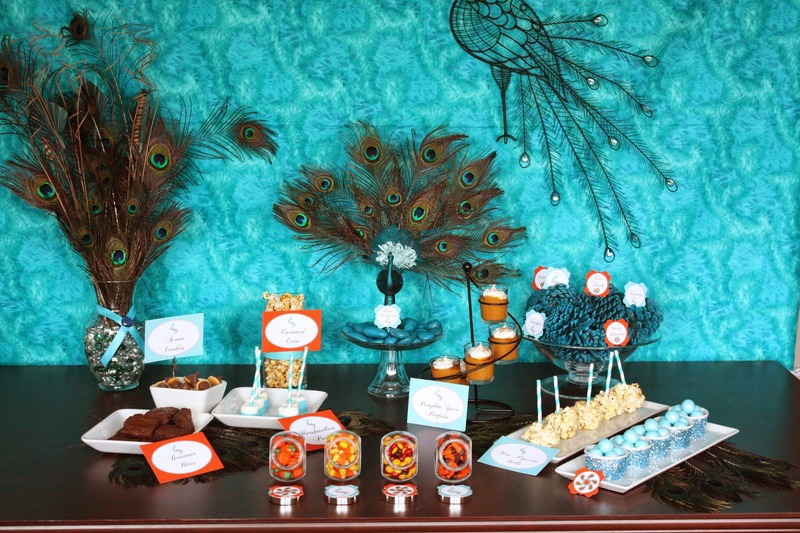 We loved designing and styling our Peacock Thanksgiving Party Suite for you! The color palette came out beautiful and you all must love it as much as we do, we can't keep it in the shop!! You can find out more information on this Party Suite here. 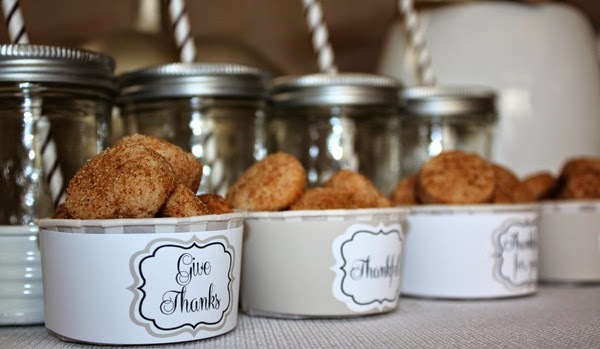 One of our super sweet friends asked us to create this fun and very useful Chevron designed Thanksgiving Party Suite! We included a menu in this suite. It makes us hungry just reading it! Find out what else this Party Suite has to offer here. Do you like FREE? Well then, today is your lucky day! Our first Thanksgiving Party Suite is available for free download here! 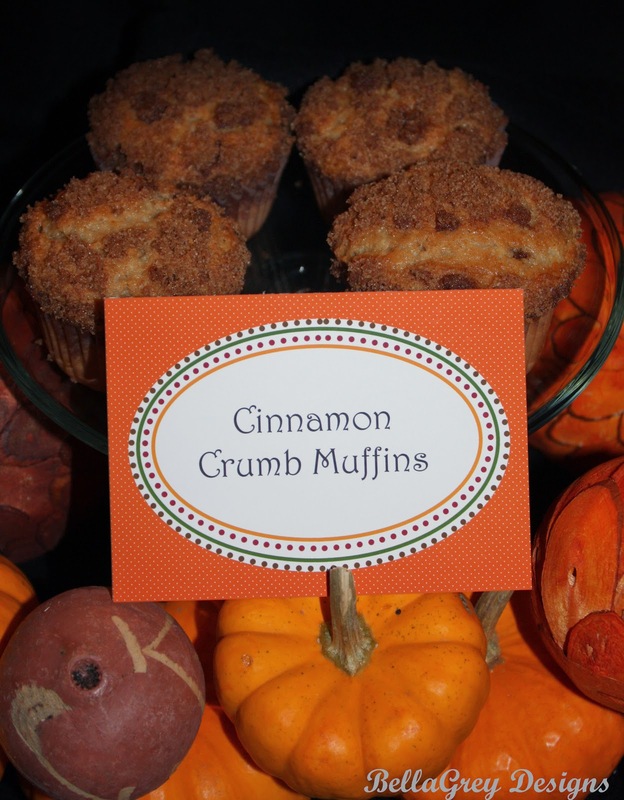 What are your plans for Thanksgiving this year? Do you stay in town or do you go visit family and/or friends out of town? We usually stay in town and have dinner with my husband's family. Love the peacock! So fun and unique! We will be staying home for most of Thanksgiving, with a nice trip over to my parents' house in the afternoon. We keep it pretty casual! Well, we have a sick dog in our home right now so our Thanksgiving plans depend on how she is feeling. I love the Peacock party! That back drop is so cute! Thank you for linking up to Party Time and we hope to see you again next week!